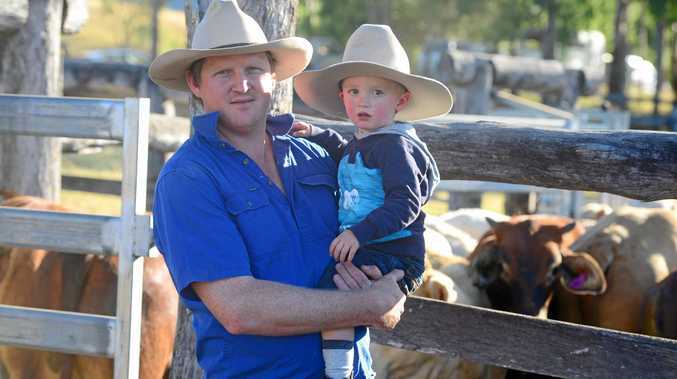 AS VEGAN activists make headlines across the country, one Bundy farmer and businessman has taken to social media to share his views and it appears people are listening to what he has to say. Tom Marland runs a Facebook page called Tom Marland - food for thought and thought for food, where he shares his thoughts on rural and regional issues hoping to tug the ears of "city cousins". Last week, Mr Marland shared a post on his thoughts on vegans and on Saturday he made another lengthy post after the original attracted about half a million views. He said in his previous post he rightly copped criticism for labelling all vegans as vandals. He labelled the extreme activists as "vegandals" a cross of vegans and vandals. Mr Marland went on to explain the vegandals are slamming all aspects of farming from feeding animals to slaughtering them for meat to livestock eating crops and drinking water that could be used by humans. 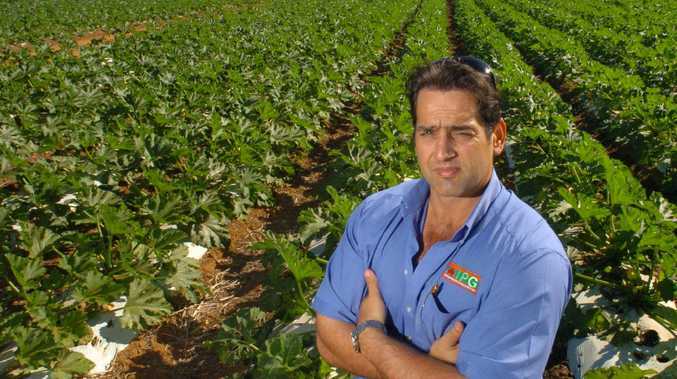 "58 per cent of Australia's land mass grows grass naturally. It's not suitable for farming but is highly adaptive to extensive (non intensive) livestock grazing," Mr Marland's post said. "Livestock do eat fodder crops on farms and in feedlots. However 86 per cent of this produce is inedible to humans. "Vegandals argue that those inputs could be better put to growing plant-based protein. "Putting aside the fact plant-based protein tastes like paper and needs a lot of sauce and wine to digest, it is also very hard and expensive to grow in the first instance and even harder to grow to a standard that someone could (or would want) to eat." As the post continues, he talks about the process of converting grazing land to cropping for human consumption - which isn't simple. "The amount of water, fertiliser, pesticide, investment and management required to produce commercial crops for human consumption is immense," he said. "Crops like chick pea, soya bean and mung beans are also very difficult to grow. "Pulse crops are highly water reliant, are highly susceptible to seasonal changes (too hot, too cold), are loved by insects and are thirsty on soil nutrients. "They need even larger amounts of fertiliser, herbicide and insecticides than conventional crops to survive. This is even before you have to harvest them, fumigate them, store, transport and sell them." Mr Marland said he wasn't sure of the point of the soya bean vs meat protein conversation. "It matters little because no one in their right mind would grow a soya bean crop for human consumption without the fall back to sell their lower quality product for livestock feed," he said. "A soya bean doesn't exist without a highly refined ruminant. "I know it's hard for some to see livestock farmed, trucked and slaughtered. "But we have to put our big boy and big girl pants on and understand that our food sources - vegetable, fruit, grains and meat are all inter-related and reliant upon each other. "One can't survive without the other."